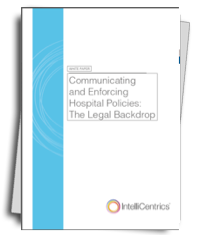 While on the IntelliCentrics website, why not download our new white paper providing insight into the potential legal pitfalls created by the presence of commercial visitors in patient-facing areas. The paper is authored by a leading senior solicitor, specialising in healthcare litigation, and a highly experienced Clinical Lead Nurse for Theatres and so provides a real-world view based on frontline experience. Thank you to everybody who took the time to enter our prize draw and share their valuable opinions on the importance of policy enforcement and credentialing for commercial visitors. 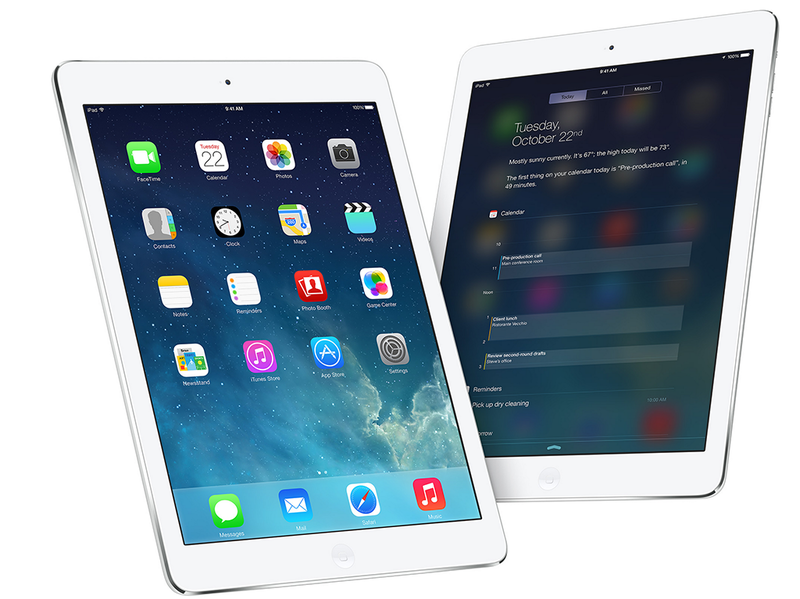 Congratulations Henah, your iPad Air is on its way! Just because our last prize draw of the year has ended doesn’t mean we want to stop hearing what you have to say about policy compliance and enforcement. Share you thoughts on our twitter feed and by contacting us via email at ukcustomerservice@intellicentrics.com.